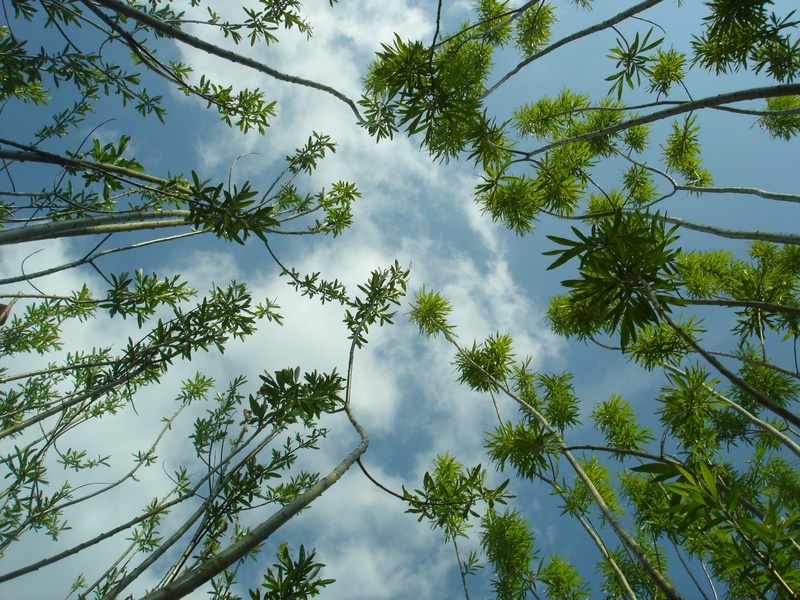 What is the Microclimates project about? Understanding the effects of local changes in climate on land-based renewables and host landscapes. A microclimate is a change in climate at a localised scale. We want to find out how these affect land-based renewable energy schemes. 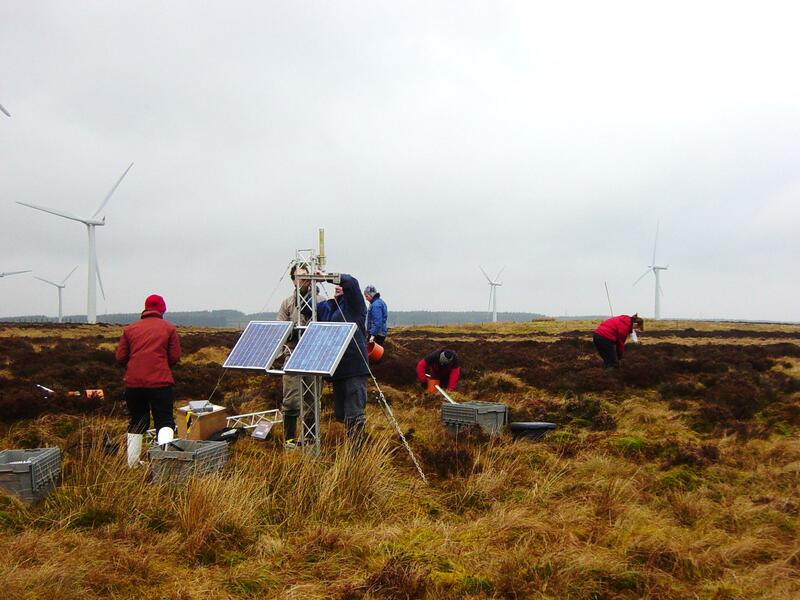 We also want to find out how environments hosting land-based renewables respond to microclimatic change. Microclimates could affect wind farm energy production, bio-energy crop yields and the resilience of the environment to renewable energy schemes. 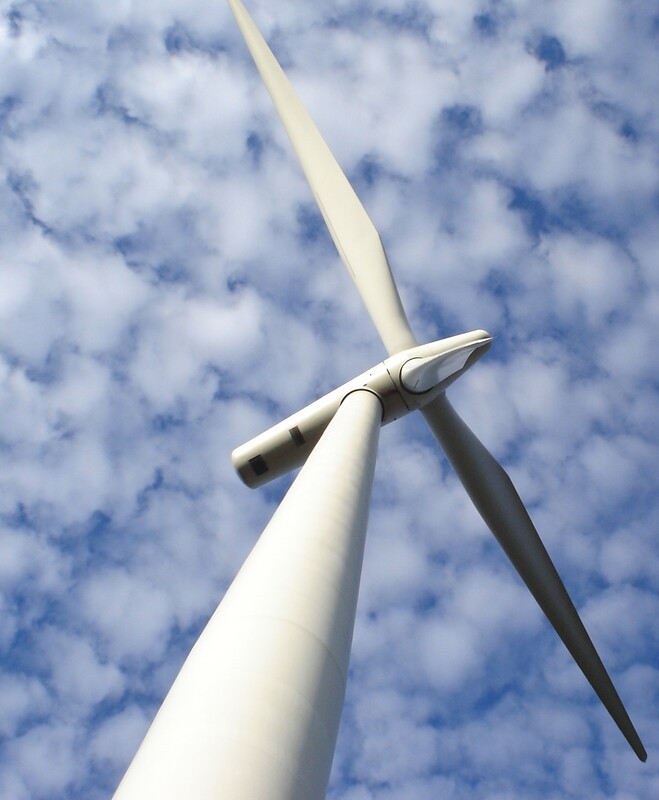 Rapid growth of renewable energy schemes in the UK has exceeded the rate at which understanding of their interactions with the environment has developed. 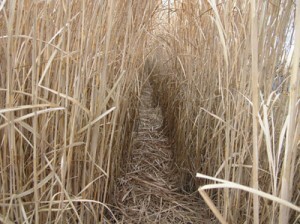 Land-based renewables, such as wind farms and bio-energy crops, are highly dependent on local climatic conditions. Average wind speed determines the viability of wind farms, but can vary considerably over areas no greater than the size of a typical wind farm. 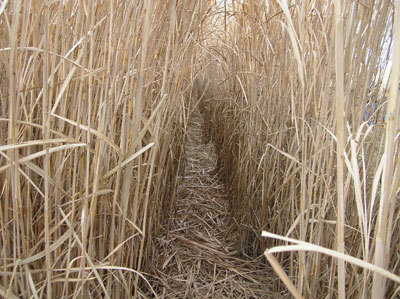 The productivity of bio-energy crops can also vary over similar spatial scales. Localised changes in climate (microclimates) could lead to significant differences in the response of environments hosting land-based renewables. 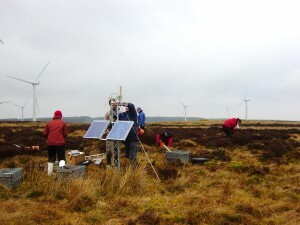 Researchers will study microclimate conditions and the resilience of host environments to land-based renewables, using high-resolution modelling of the near surface atmosphere, observations at wind farms and bio-energy crop sites, and laboratory-based studies. More information about our research team can be found here. Find out more about specific research questions and work packages here.